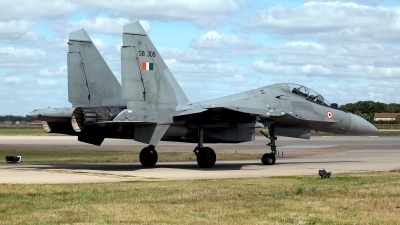 20 Sqn IAF at Red Flag 08-4.
pull up... the nose wheel just left the ground and the amazing Indian Su-30MKI aerial display demo is about to start. 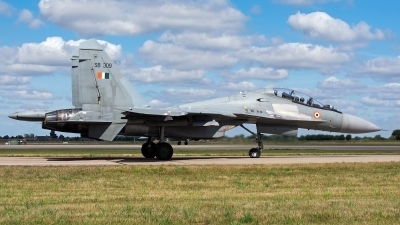 Indian Su-30MKI Flanker departs Coningsby for a 2v2 with local Typhoons. 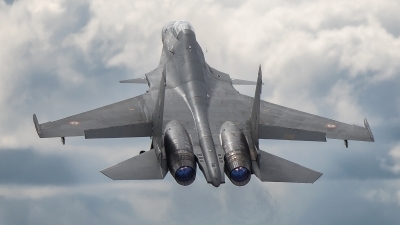 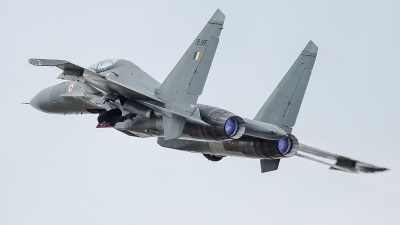 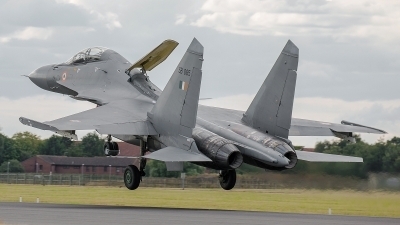 Indian Air Force Su-30MKI recovers to Coningsby. 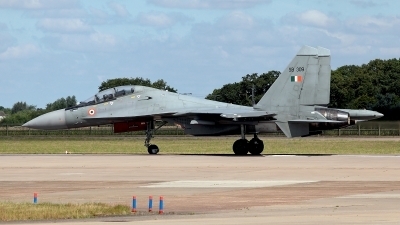 Indian Air Force Su-30MKI Flanker departs Coningsby for a 2v2 DACT mission with resident Typhoons. 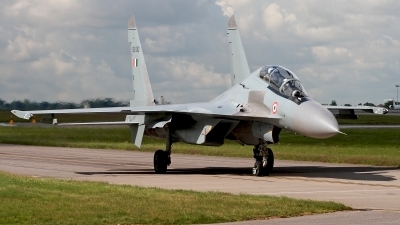 11 Wing, 2sq, Winged Arrows, Tezpur AFS (VETZ). 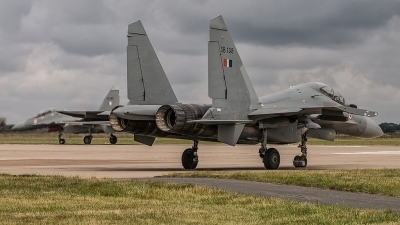 2 Sqn "Winged Arrows" - Tezpur AB, India. 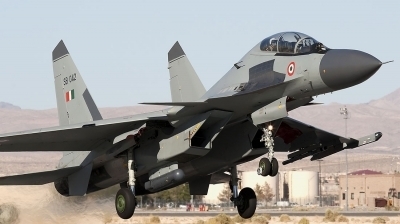 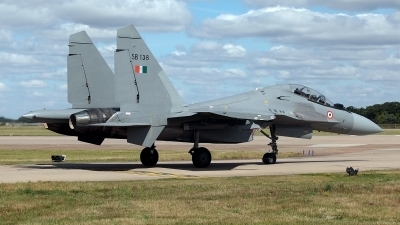 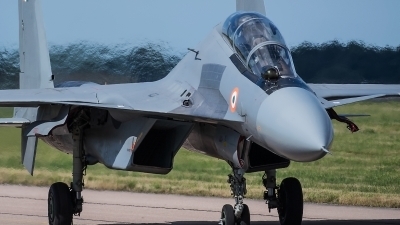 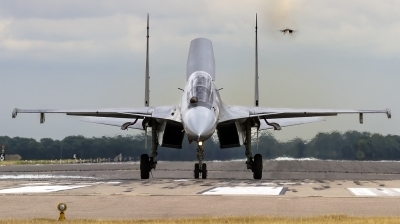 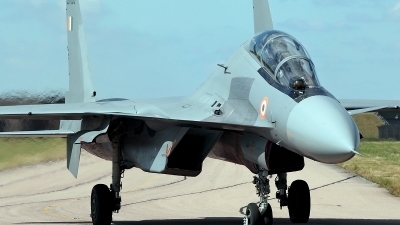 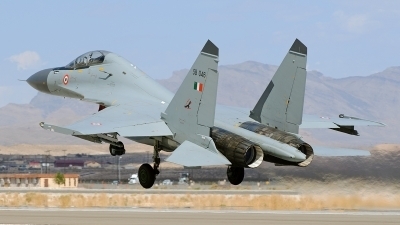 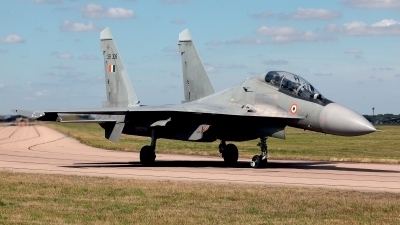 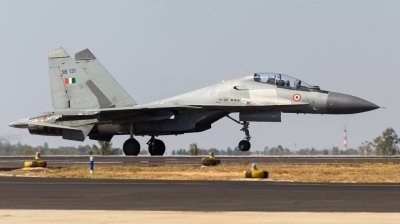 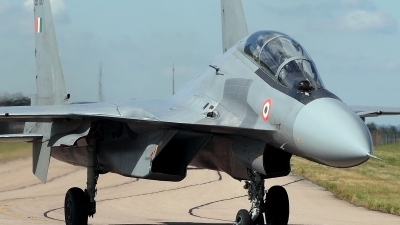 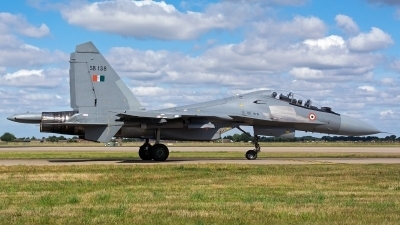 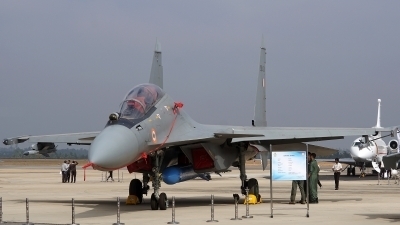 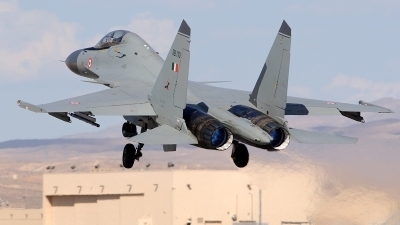 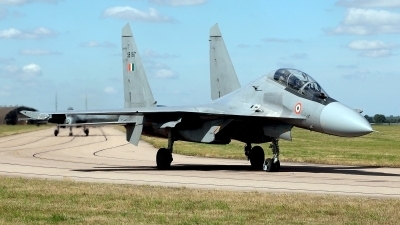 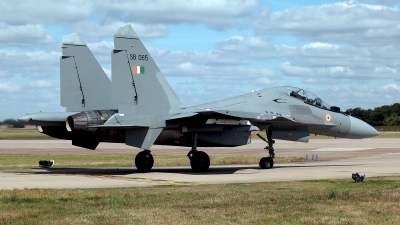 One of four SU-30MKI's from the Indian Air Force which were on deployment to RAF Coningsby participating in Exercise Indra Dhanush 2015 is seen holding on the taxiway for departure. 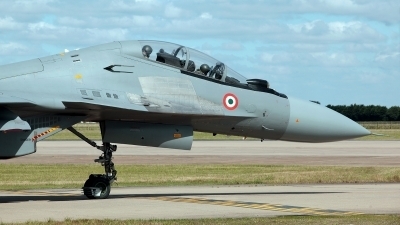 2 Sqn "Winged Arrows" - Tezpur AB, India. 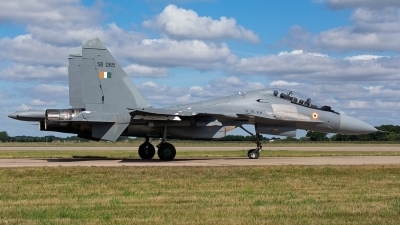 One of four SU-30MKI's from the Indian Air Force which were on deployment to RAF Coningsby participating in Exercise Indra Dhanush 2015 is seen taxiing for departure.